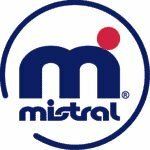 The Mistral Equipe XR is one of the BEST beginner to intermediate board and sail packages available! 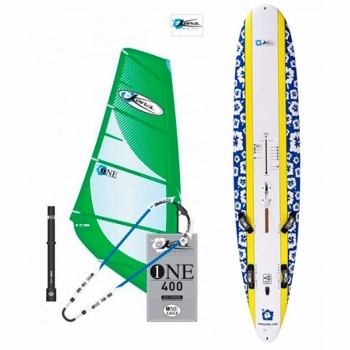 This package includes 3 Waddell sails. It is slightly used and is in GREAT condition. ALL used equipment is sold 'As Is' and no refunds will be granted in any situation. 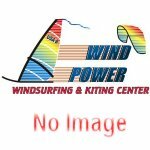 Call Wind Power today for further 'in-depth' information regarding this board and sail rig.